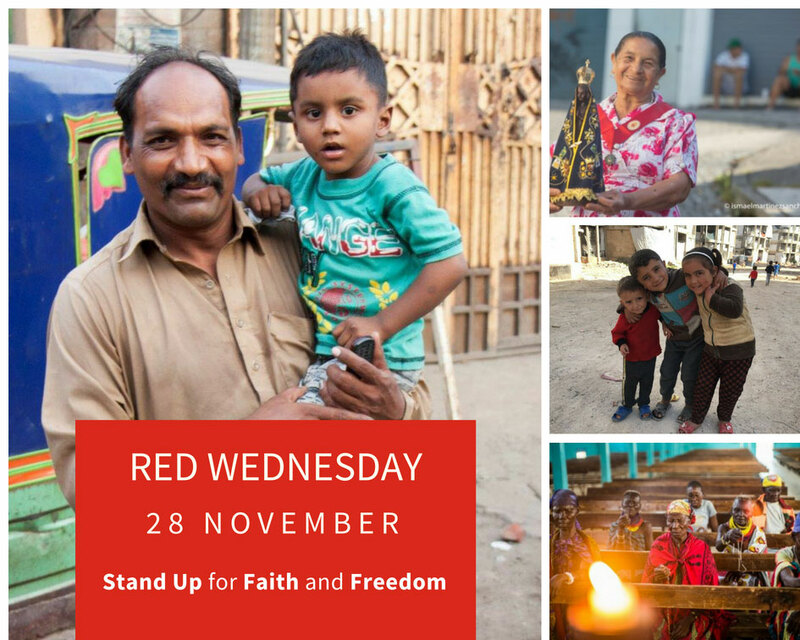 Red Wednesday – November 28, is a day designated by Aid for the Church in Need, to remember Christians throughout the world who are persecuted because of their faith. This year is a particularly poignant remembrance day as we are still grieving the abduction of Italian SMA missionary, Fr. Luigi Maccalli, who was snatched from his mission in Niger 2 months ago by Islamic Jihadists and hasn’t been seen or heard of since. 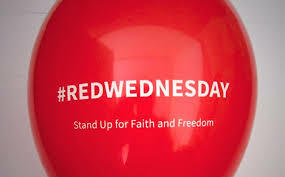 By joining us in prayer at our Mass in Wilton on Wed 28th at either 7.25am, 10 am or 5.35pm , by wearing red on the day , you will be doing something peaceful and positive to highlight the suffering – injustices, discrimination, violence, oppression, torture and death – of so many Christians and others today which goes largely unnoticed by the world. Readers are invited to join Wilton SMA Parish anytime throughout the day on the Parish Web Cam by clicking here.